This is a new section of the website that is currently being developed. Please come back later. 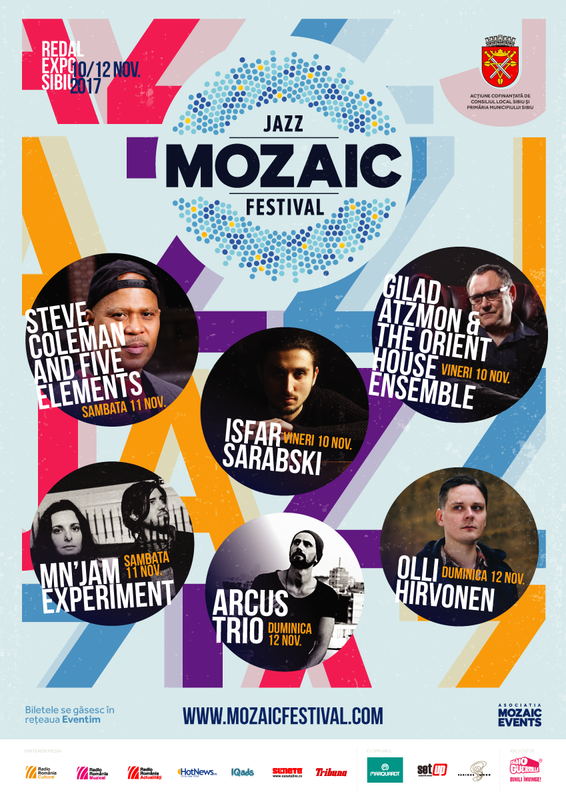 Mozaic Jazz Festival is the newest festival din Sibiu (Romania), former European Capital of Culture for the year 2007, located in the heart of the country, in the old Transylvania region. 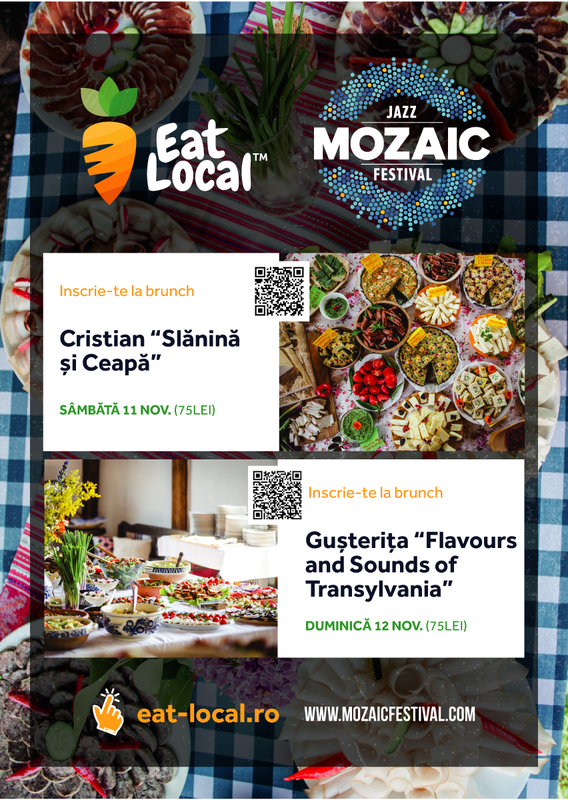 Mozaic Jazz Festival takes place in point 0 of the city, the Gong Theatre and Thalia Hall. 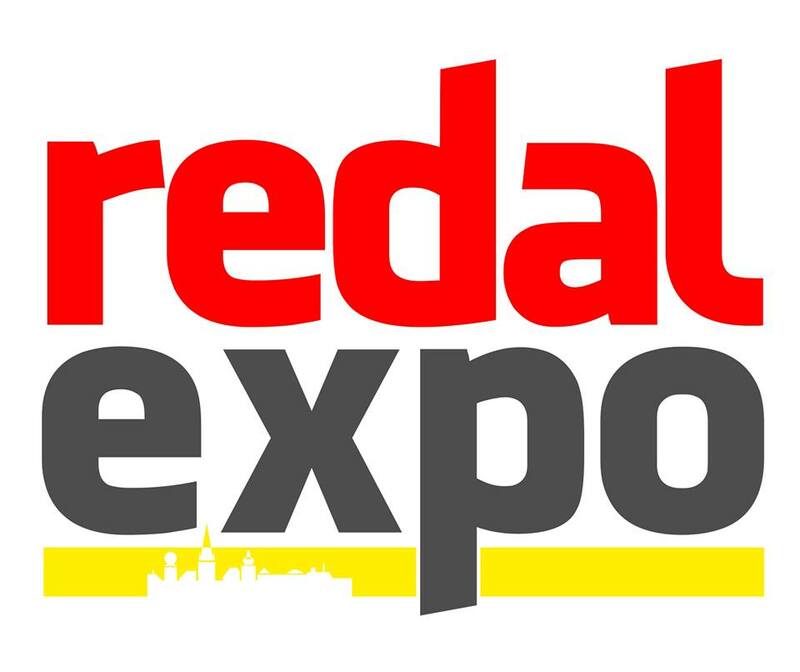 Located in the center of the country and benefiting from a high degree of accesabiltity, Sibiu has become a meeting place, being one of the most important cultural destinations of the country. The city offers a variety of leisure opportunities, accommodation to suit all budgets and restaurants that satisfy a large variety of tastes.